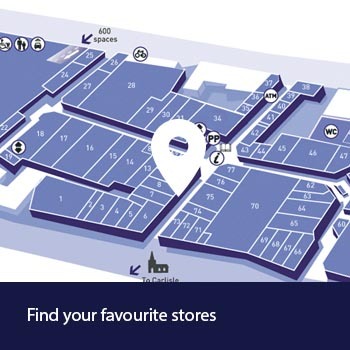 This week, we are celebrating New Look’s 20% student discount. For one week only, you can get 20% off everything – that’s right, everything, when you show your student card. We have pulled together two looks that we think will work for the upcoming festival season. 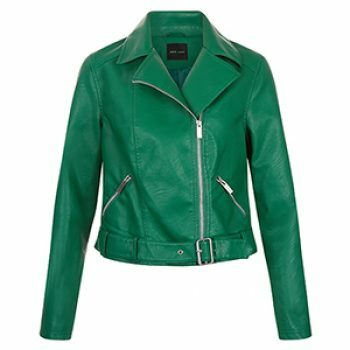 Summer is all about bright colours and this on trend biker jacket will add colour to any outfit – perfect for the rock look. Priced at 39.99. 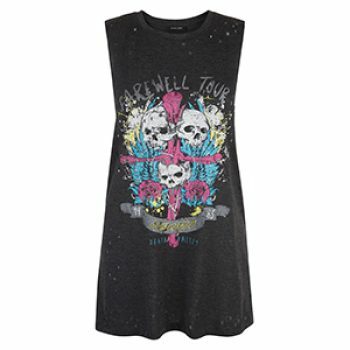 Sticking with the rock chick look, this tank top goes great with the biker jacket and with any kind of denim. Priced at 12.99. 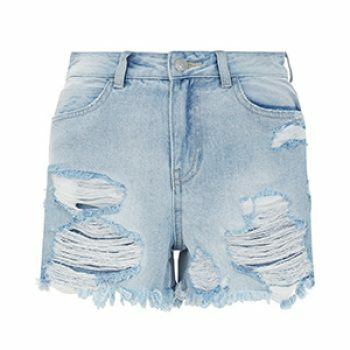 We chose these distressed shorts to go with our band tee, bang on trend and will go with any top. Priced at 19.99. 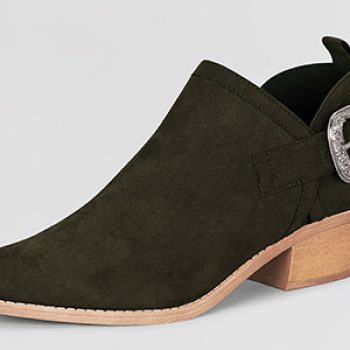 Finish the look with these buckle ankle boots priced at 29.99 and lots of bangles and an on trend choker! 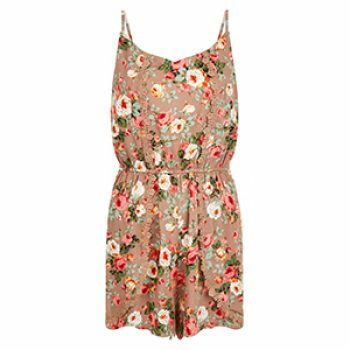 Our second look is much softer – a floral play suit, perfect for summer holidays and priced at 24.99. 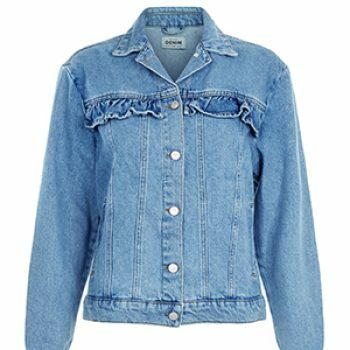 We paired the play suit with this cute frill detail denim jacket priced at 39.99.